As I can see in Office 365 features, it can be a competitor to Google Apps today. Office 365 for enterprise: For businesses with internal or partner-supported IT staff and resources. Add on plans are available for information workers with dedicated PCs and kiosk workers (such as baristas or physicians) who share a PC and need only Web-based access. 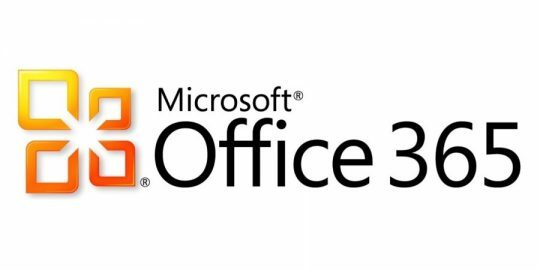 Office 365 for small business: Designed for businesses without dedicated IT staff or resources. Office 365 for education: Designed for schools and a replacement for the Office Live@edu service. Check the plan here, for professionals and small business, 6$/user/month, it’s expensive than Google Apps but if go for business and need to pay, which one will you choose? I believe this won’t be enough, we need more tools to support the business and I think, you can have a look to 30 apps review for small business by cloudwards, they have listed out detail enough to go.